Looking for fresh clean water? You've come to the right place! 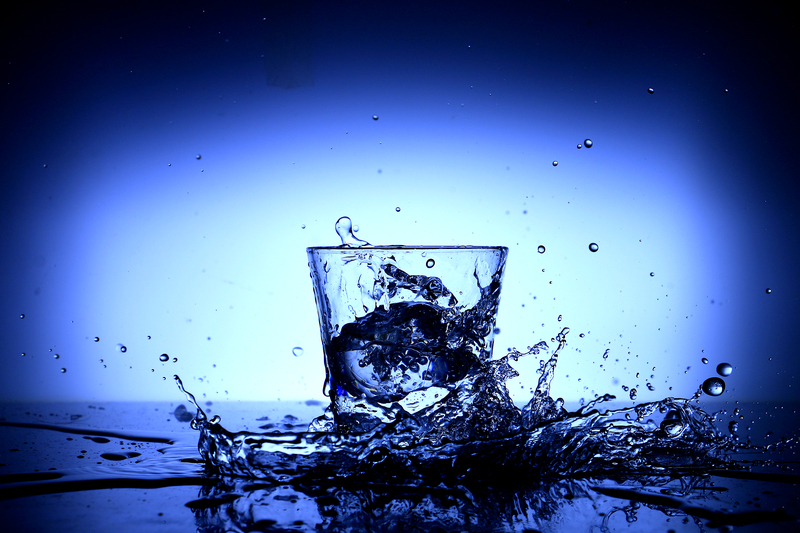 Dr. Water has been serving the Hawaiian Islands delicious water since 1981. Purified water is available from our water vending machines located all over the Island. Trying to find a machine? We are located all over the island! Check out the map. Need to get ahold of us? Fill out this form and let us know what you need. We start with filtration to remove particles as small as one micron (one millionth of a meter) using spun polypropylene filters in Amatek housings. Carbon filters adsorb chemicals such as chlorine, pesticides and herbicides. When vended to your bottle, the water is again passed through a carbon filter and ultraviolet light to be sparkling and pure. Service is very important for quality water and Dr. Water representative cleans and refreshes each machine early and often. Copyright © 2017 Dr Water Designed by MageeWP Themes.